Have you ever thought that people who use WordPress as a platform to run a blog and website, how do they become more successful than others? They know some tricks, which you do not know. should also know some hacks that make you different from others. ALSO READ : Virtual Currency- What is Virtual Currency? 2: WHAT IS A GDPR ? 3: WORDPRESS VS BLOGGER : WHICH IS THE BEST PRO BLOGGING ? 4: WHAT IS THIS BACKLINKS AND WHY NEED IT YOUR PRO BLOG ? Today there are more than 50,000 plugins for WordPress. It is also necessary to install plugins in the WordPress site, but this does not mean that we can install 50,000 plugins only. So how much plugins should you use? It's always great that we use some of the most important plugins and not just fill your site with useless works like plug-ins. But why should we keep the number of plugins in mind? If you do not know, many plugins come with a price. More plugins have a great effect on the speed of your site, incompatibility issues with other plugins, and this can also close your blog. are malfunctioning them to do so. The thing is that using more plugins in one go will greatly reduce the speed of your site. This will allow visitors to your site to run before the site loads. For this reason, search engines like Google will also penalize your site and will affect your ranking. Quantity does not matter in choosing one of the plugins. You should pay attention to quality and importance. Some high quality plugins are better than 30 mediocre plugins. When you select plugins, make sure you ask yourself the questions below. Do I know the origin of this plugin? Plugins can also be security threats for your site. Before installing this plugin, make sure that its author is esteemed. Has this plugin been updated in the last 6 months? 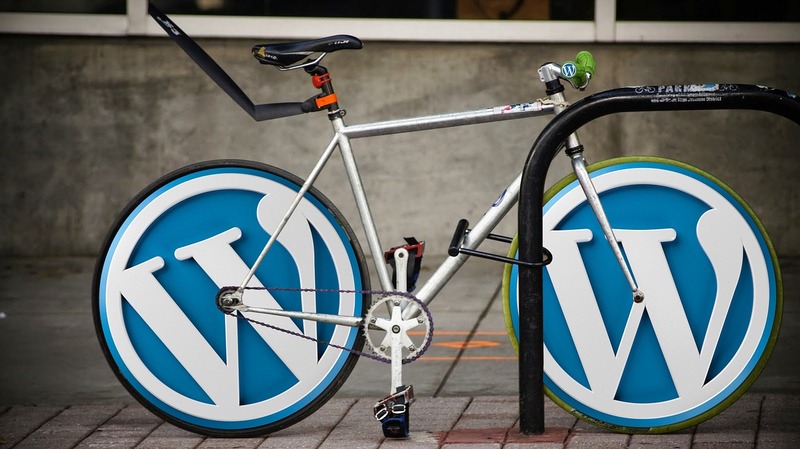 Regular updates are important when it comes to wordpress plugins. If a plugin has not been updated for more than 1 year then its developement may have stopped. You should avoid such plugins. What does this plugin do? Plugin should be a description describing it. You should not just install the plugin for this, that's what it does. You should know what functionality it adds to your site and you should be aware of how it can become a threat to your site. How many people believe this plugin and how many downloads are there? One thing you should see, that is, the popularity of the plugin. You should not install any plugin that has only 20 downloads. What are the reviews of Plugin? Please take the time to know what people say about this plugin. The plugin that will be 5 star ratings, the more you can rely on that plugin. The beauty of your WordPress site is that you are using the theme. This is a great reason why you should be careful about what theme you are selecting for your blog or website, because it is a foundation of your site. Thousands of free themes are available in WordPress's official theme directory. But for this reason you should not install them that they are free. Keep in mind that they are limited in their functionality and they have many security issues as well. But when you move forward with premium themes, you reduce your headache and make things as easy as posture. Some premium themes come with special plugins that make your work a lot easier. Quality WordPress themes are affordable, and most of the time, you can use these themes on multiple sites. In order to keep your site running, hosting plays a very important role. If you want something different from others, you need a reliable, tested and result-oriented web hosting service. There are many web hosting companies that claim you good results, but do they speak the truth? On this I'll tell you a trick. If you buy web hosting on such occasions like Christmas, Black Friday / Cyber ​​Monday, Halloween, etc. you can get hosting in very low prices, by receiving a lot of offers. With this, I would like to tell you if you want to save more money then buy hosting for long term like 2+ years. You can get lots of tricks about WordPress just by self-exploration. You should never have any hesitation in playing this with your dashboard and seeing how things work. If you are not sure about something, you can see its tutorials before experimenting with it. Just go to YouTube and search. You will find a lot of information about WordPress. If you are the master of your WordPress dashboard, then your site's success rate will increase even more with this platform. WordPress Dashboard allows you to control everything "behind-the-scenes" for managing your blog. Once you are familiar with it, you will find that it is very easy to use it. WordPress is a great platform for working. But with this to make your experience even more beautiful, you should be familiar with the concepts mentioned in this post. Always remember that keep improving your knowledge and keep yourself updated with the latest happenings happening in the world of WordPress. Now I would like to hear from you. Do you make WordPress platform's master? Would you like to share these tips with us? We would be happy to hear it. Did you like this post? So do not forget to share it!